”FALLMARKS” - OUT IN EARLY 2017! Welcome to the new EGiM website! 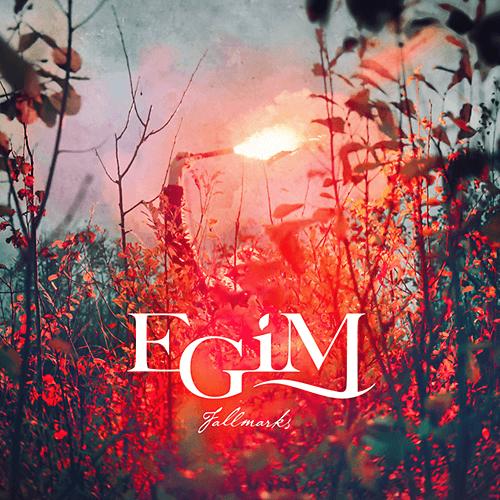 Every Green in May, also known as EGiM, continues these short thematic productions with the release of a four piece Fallmarks EP on Saturday 8th April!